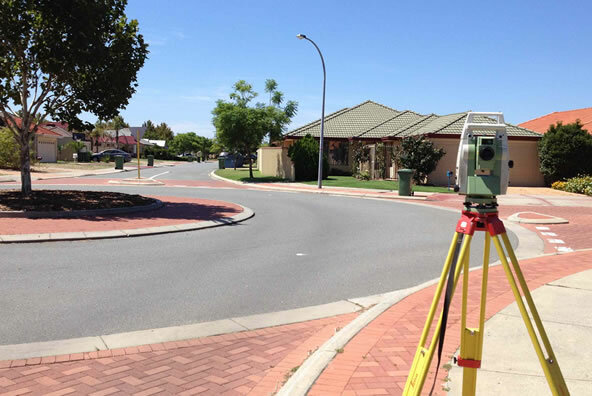 Land Surveyors Perth are specialist Feature, Contour and Topographic Surveyors. The Global Positioning System (GPS) is a space-based satellite navigation system that provides location and time information in all weather conditions, anywhere on or near the earth where there is an unobstructed line of sight to four or more GPS satellites. The GPS system concept is based on time. The satellites carry very stable atomic clocks that are synchronized to each other and to ground clocks. GPS satellites continuously transmit their current time and position. Why should boundaries be surveyed before erecting a fence? Engaging a Licensed Surveyor to peg your boundary before construction will avoid any potential conflicts with neighbours regarding encroachment issues. Just purchased a block of land? Want to design and build your dream home? Looking at rebuilding, developing, alterations or additions on your existing house/lot? If you’re doing any of the above, you’ll need a feature contour survey of your entire lot.